Food truck for sale, almost new to some over 10 years old and anywhere from $28,000 to $250,000.00 – New Food Trucks can run up to half a million dollars. And I'm here to save you $60,000 and more on your food truck. 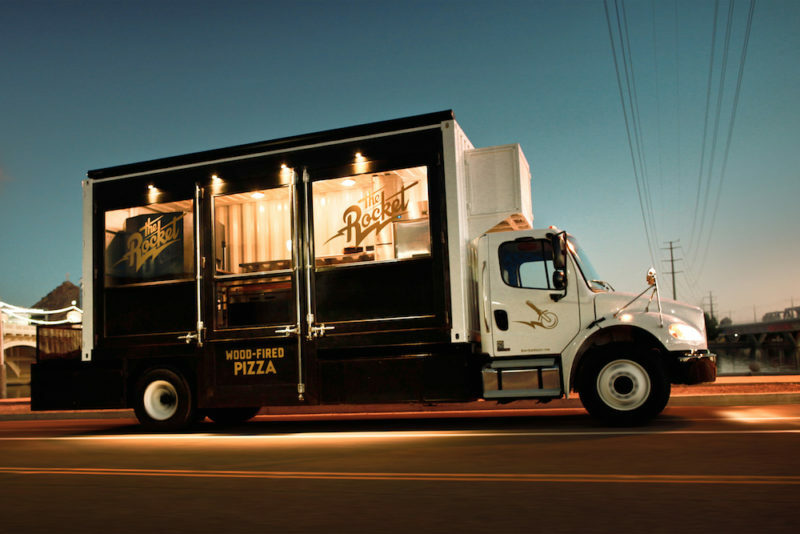 What if I could save you $50,000 on a $50,000 food truck? What if I could save you $200,000? It's completely possible and right here, right now I'm going to show you how. There's nothing to buy. I'm not selling a course or a secret plan. According to RestaurantMBA, 6 out of every 10 food trucks fail in the first 36 months. That number goes up in the following 24 months. Would you go to a doctor who had a failure rate of 60%? Me too neither! And 9 out of 10 in the first 10 years!!! OMG! 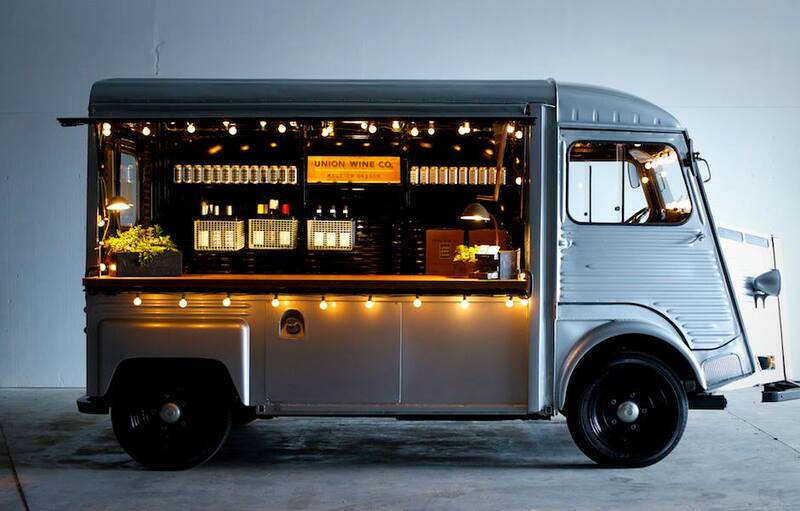 Food truck startups average $65,000 startup cash. That leaves nothing in the piggy bank for reserves. A scary thought to say the least. However, some do manage to start for much less usually sacrificing on equipment quality and the age of the truck. Average gross revenue for food trucks nationwide according to stats from over 150 food truck owners, $75,000. annually. That's $75,000 gross, and we haven't taken out the average of 32% for food costs, employees, insurance, taxes, maintenance or anything yet. Already you're at barely enough to cover a small business loan or your financed food truck. Worse yet, there are some who spend upwards of $150,000 to $250,000 on their food truck alone and if financed will barely break even on the loan payments monthly. Of course, there are some who succeed. Like my friend Jason Brown and his Love Food Truck Company in Pennsylvania. He represents the 1 out of 10, the small percentage who not only make it but also have great success. Starting with a food cart or concession trailer first. Jason did and many other successful food truck operators have done the same. It's the smart way. You'll improve your success rate multifold. You'll make more money and you'll have experience that many (soon to fail) food truck operators just didn't get. How can I save you $20, 30, 40 and even $250,000 on a food truck? DON'T BUY ONE! That's it. Don't buy one. That is of course and unless your successful food cart or trailer is paying for it. If you're in the averages, you'd have to spend $65,000 on a food truck. That's not including everything but does get ya a truck. Your average gross (before expenses) $75,000 which translates to about $43,000 a year net if you have no employees but yourself. 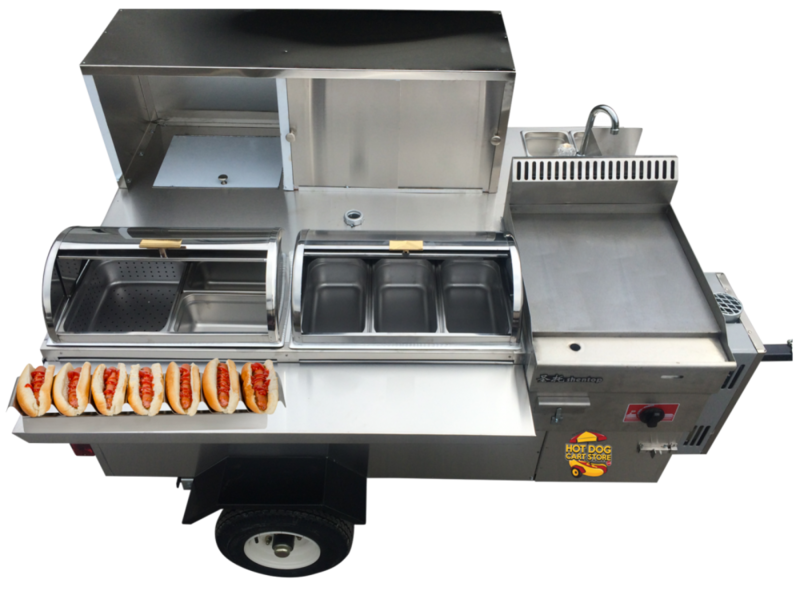 The average hot dog cart, mobile kitchen is $3000 (brand new). The average income for hot dog vendors (mobile food cart operators) AFTER EXPENSES… NET INCOME over $60,000. That's net baby! 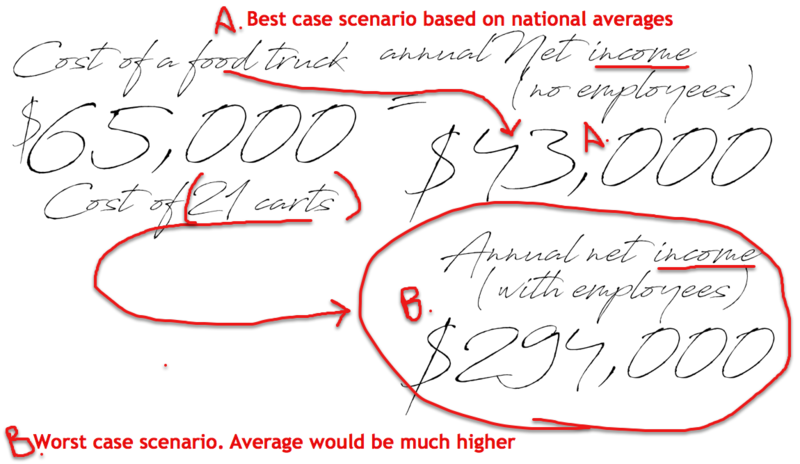 You could spend the cost of one food truck and get 21 brand new carts and create a worst case scenario income of 21 x $14,000 which equals… $294,000 annual net income. But… why would you? Even buying 21 carts at one time doesn't make sense. Start with one, let it pay for the next and the next and the next. It's how we pros do it. Dollar for dollar, your hot dog cart / mobile kitchen on wheels – WILL give you a much higher ROI [Return On Investment] with little to no risk. No matter how you count it… A hot dog cart will retain it's value. Food trucks lose tens of thousands in value at purchase. Say you invest in a hot dog cart and spend at total of $4,500 to get started. Three months later, due to lack of due diligence, you decide to get out. Proven odds are that you can recoup almost every penny spent. Not with a food truck. Take a look now. Google “used food trucks for sale”. Find one? Yup, there are 100's available right now. Now find the new price of that food truck with the same equipment. Save tens of thousands by not buying a food truck for sale. Instead, get a cart, it will return your investment almost immediately, won't put you in horrible debt and has little to no risk. You're Welcome!!! If you want a food truck, just must have one… start first with a cart or trailer and let it pay for your food truck. Using real bonafide… DEMONSTRABLE numbers, I've proven you can, even in the worst case scenario, make 7 x the income with carts compared to best case scenario averages of food truck owner incomes.